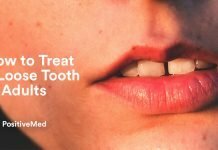 The first thing you may think when hearing this term is, ‘What on earth is that?’ Oil pulling is an ancient Ayurvdeic natural remedy for improving oral health, and improves systemic health as well. In the Ayurvedic text Charaka Samhita, oil pulling is called Kavala or Gandusha. Ayurveda is the ancient Indian system of health care that evolved between 3000 to 5000 years ago. 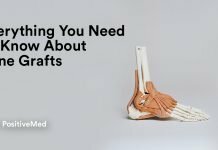 It is a holistic view of an individual, his health, and ailments. 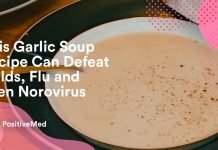 In Ayurvedic treatment the patient is treated as an organic whole. 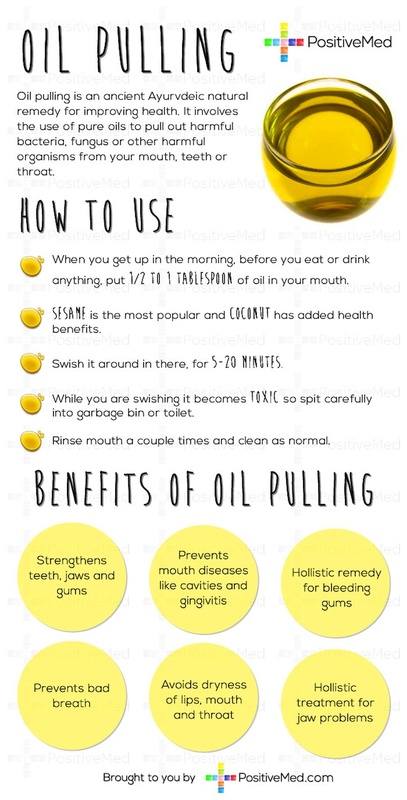 In Ayurveda’s text it’s claimed that oil pulling can cure up to 30 systemic problems. 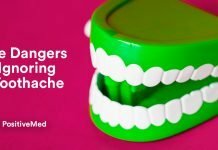 The health benefits of oil pulling vary from the relief of migraine and headache to fighting more general conditions such as diabetes mellitus and asthma. It’s also believed that oil pulling may prevent teeth decay, bad breath, bleeding and receding gums, and cracked lips. Of course oil pulling is an excellent way to make your teeth whiter and brighter and make your teeth stronger. When you get up in the morning, before you eat or drink anything, put 1/2 to 1 Tablespoon of oil in your mouth. They say any kind will do, but sesame is the most popular. Coconut oil has additional health benefits and has no taste if you use the kind from mature coconuts. Swish it around in your mouth for 5-20 minutes. While you are swishing it becomes toxic so please spit carefully into garbage bin or toilet, rinse mouth a few times, and brush as normal. Check out this poster for more! 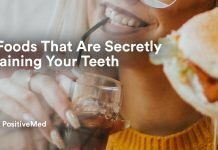 7 Foods That Are Secretly Staining Your Teeth!